Lower gas prices fueled more motorists to get behind the wheel than ever before. And while it is great to travel and enjoy a road trip with family and friends, it has likewise contributed to the rise of traffic deaths nationwide. The National Highway Traffic Safety Administration recently reported that traffic fatalities increased in 2015. Based on its preliminary data, fatalities surged 7.7 percent to 35,200, making it the deadliest driving year since 2008. Such rate was significantly outpaced by bicycle, motorcyclist, and pedestrian deaths, which rose 13 percent, 9 percent, and 10 percent respectively. Moreover, last year’s fatality rate increased to 1.12 deaths per 100 million vehicle mile traveled, which is 3.7 percent up from 2014. An increase in the traffic death toll resulted from lower gas prices and an improved economy. This triggered millions of Americans to hit the road. These external factors, however, were not the sole causes of such deaths. In fact, Jonathan Adkins, executive director of the Governors Highway Safety Association, said that motorcycle deaths have risen because of weak state laws on wearing helmets. While the Fourth of July is a much anticipated holiday, it is considered one of the deadliest days of the year. Experts revealed that the festive mood of the people, which includes drinking, combined with heavy traffic and hot weather made the July 4th weekend dangerous to drivers. On July 4th, four people were killed in a collision that happened on Long Island road in New York. A Chevy driven by a “wild and crazy” driver rammed into a 2014 Nissan Altima, which had four adults and an 11-month-old baby. Police said that the Chevy driver and three of the other vehicle’s occupants died. Elsewhere, two teens died in a single vehicle accident in Petersburg, Alaska. According to the police, their car turned over into a ditch near the South Harbor parking lot. 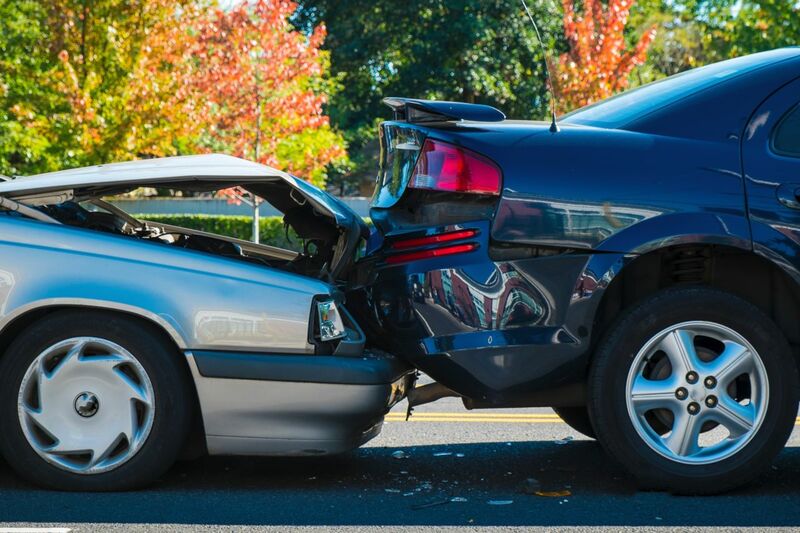 As a Kentucky Accident Attorney, I am positive that traffic deaths and injuries can be significantly reduced. And these can be achieved when the government, lawmakers, law enforcers, motorists, and non-motorists take part and fulfill their responsibilities. Tougher laws should be imposed and strictly implemented. Simple traffic rules, such as wearing helmets or seat belts should always be observed. And walking on the proper lane must be at all times practiced. After several years of having deadly and dangerous roads, is it about time to make them safer for ourselves, families, and friends? Definitely, now is the time.